Department of Computer Science and Engineering, University of South Florida. 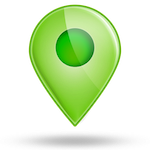 4202 E Fowler Ave, ENB 118, Tampa, FL 33620. Hi, This is Tao Hou. 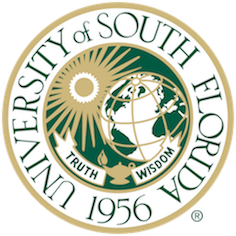 I'm currently a second-year Ph.D. student in the Department of Computer Science and Engineering at Unversity of South Florida. My advisors are Dr. Zhuo Lu and Dr. Yao Liu. I received my B.E. & M.E. 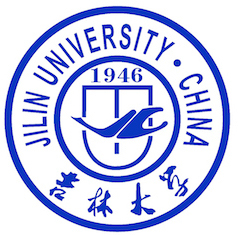 degree from Jilin University, China. My research interests span quite a few areas, including network security, software security, high performance computing, and graph data analytics. Right now, I am working mostly on web security, binary analysis, and reverse engineering. One of my calligraphy works, the contents come from a poem by Tang poet Li Bai, entitled HARD TRAVELING. "A time will come to ride the wind and cleave the waves, I’ll set my cloud-white sail and cross the sea which raves." Ph.D. student, RA in The Communications, Security, and Analytics (CSA) Lab. Master student, RA in Key Laboratory of Symbolic Computation and Knowledge Engineering of Ministry of Education of China. Undergraduate student, RA in Key Laboratory of Symbolic Computation and Knowledge Engineering of Ministry of Education of China. World Wide Web is a critical infrastructure that serves our society by facilitating information exchange, business and education. Our works focus on improving the security of the Internet, including developing new techniques for vulnerability measurement, and risk defense at Internet wide scale in a timely, accurate, complete, and ethical manner. Providing strong cyber security tools that can protect the data and prevent tampering is of critical importance to secure HPC systems. Nonetheless, there are still no comprehensive software design and implementation to systemically address cyber security issues in HPC systems. To address this need, we propose to develop a Secure and Lightweight Computing Environment (SELECT) software tool for HPC systems, and the key innovation is to integrate both coarse-grained security and fine-grained security with low overhead to provide sensitive data leakage detection and real-time tampering defense. 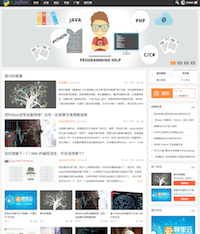 The frontend user interface of MSanalysis is a web application written by python based on Django, while the backend processing engine is developed by C++ following the proposed push-based data processing model. Known scientific data analysis systems, as well as traditional DBMSs, follow a pull-based architectural design, where the executed queries mandate the data needed. Such design involves redundant and random I/Os, considerably affecting the data throughput in the system. We design and implement a push-based type system that allows high-throughput data analysis in the process of scientific discovery. By this way the system lowers the unnecessary I/O overhead imposed by the randomized, index-based scan and that of a multiple data reads if each query were to be fed separately. The past few years witnessed the prosperity of large-scale distributed data analysis, with a large number of systems being developed. Among them, systems based on the MapReduce programming model gained much attention due to their promises to scale up algorithms to a large number of nodes. Such promises were verified in large-scale MD simulations and MD data analysis. A more recent system named Spark delivers even better performance. In this project, we develop a system for distributed MD data analysis on top of Spark. 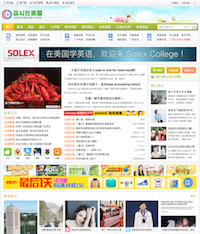 An online home for Chinese students. A community for Python developers. 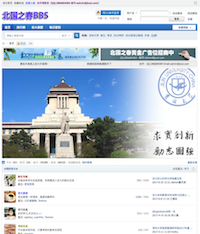 A forum for the students of Jilin University. 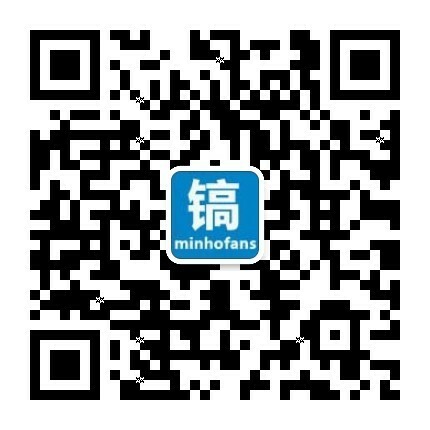 I create and organize the China fan club of famous actor Lee Minho. There are more than 368,560 fans join our club's membership since 2009. We have more than 30 provincial club chapters all over the China mainland, and 4 special chapters for Hong Kong, Taiwan, Korea, and Japan. Copyright © 2018 Tao Hou. All rights reserved.